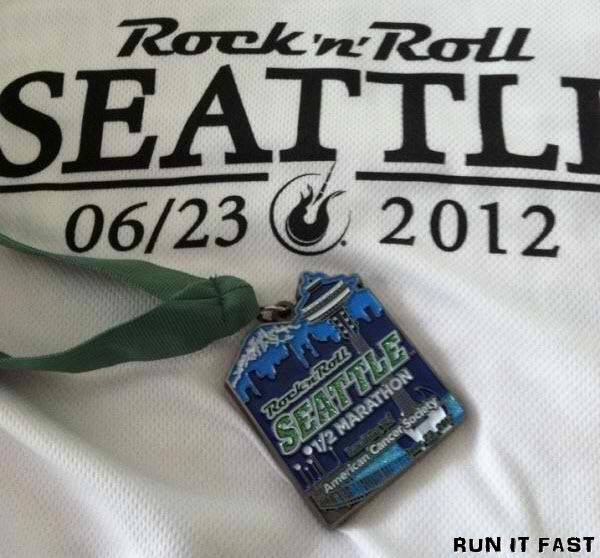 Here is the medal for the Rock ‘n’ Roll Seattle Half Marathon that took place on June 23, 2012 in Seattle, WA. They changed it up a little from last year’s medal but kept all the main elements of Seattle in it. I like it. 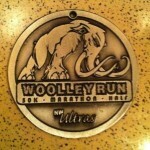 Here is one of the best medals we’ve received so far this year. 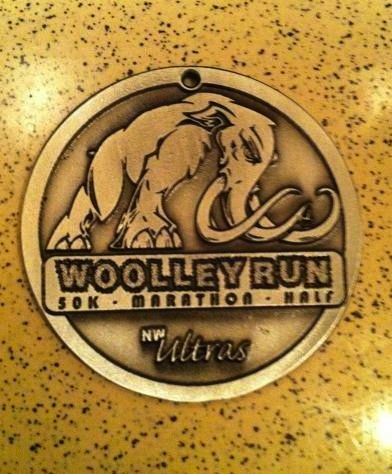 It’s the finisher’s medal from the 2012 Woolley Run 50K-Marathon-Half Marathon that took place on February 18, 2012 in Sedro-Woolley, Washington. 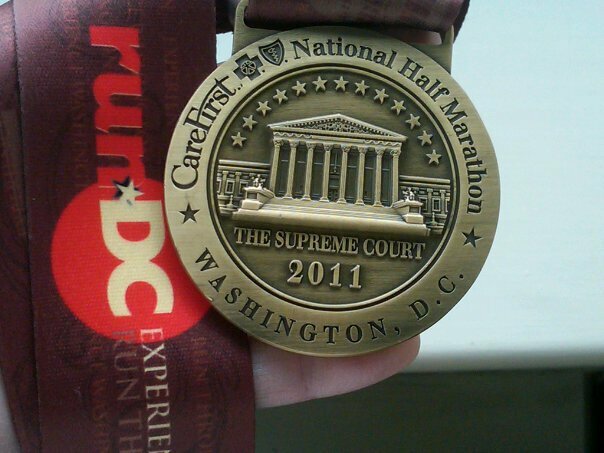 Here is the finisher’s medal for the 2011 National Half-Marathon that is run every spring in Washington, D.C.
A very impressive medal for sure. 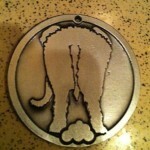 More race directors need to get creative and spend the coin to create nice pieces like the National Marathon medal. The race was held on March 26, 2011.